However, being the guarantor for its subsidiary, Essar Power, too, defaulted on its guarantee. After Essar Steel, now Essar Power (EPL) has been taken to the National Company Law Tribunal (NCLT), Ahmedabad, by one of the lenders L&T Infrastructure Finance Company on Tuesday. 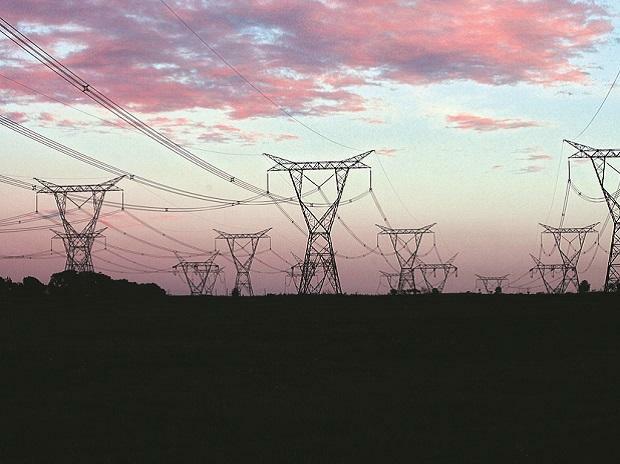 As a financial creditor of EPL’s subsidiary Essar Power Gujarat (EPGL), L&T Infrastructure Finance Company had been claiming dues worth Rs 45.54 crore in which the latter defaulted. However, being the guarantor for its subsidiary, Essar Power, too, defaulted on its guarantee. As a result, L&T Infrastructure Finance Company’s legal counsel Arjun Sheth & Associates has filed an interlocutory application under Section 7 of the Insolvency and Bankruptcy Code with a plea to initiate corporate insolvency resolution process against Essar Power. The two-member bench, comprising Harihar Prakash Chaturvedi and Manorama Kumari, have issued a notice to EPL to present their arguments before admitting the financial lenders’ plea. The matter will now be heard in early week of April.